Welcome to ARTventurers Newark ! Hi my name is Hayley, I’m a wife and mum of two Artventurers, Olivia 7yrs old and Charlie 4yrs old. 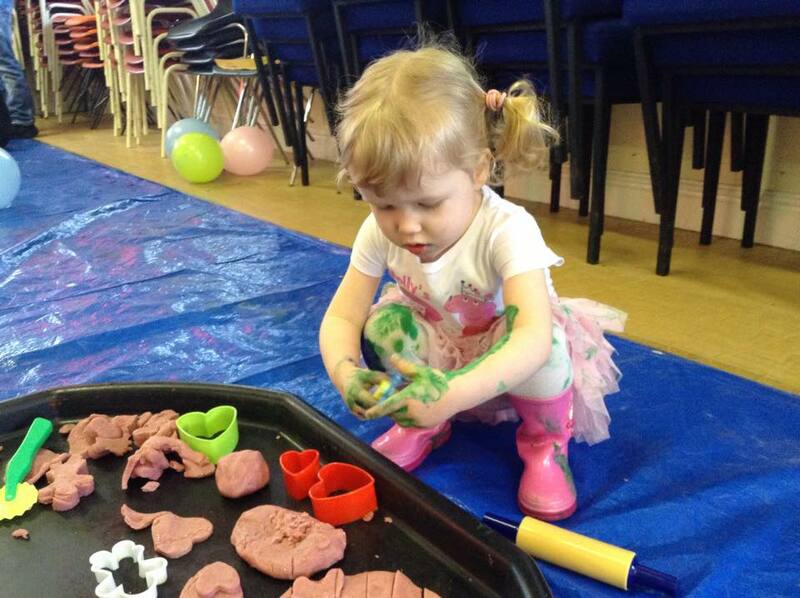 I’ve always worked with children in nursery settings, schools and as a childminder - my favourite activities with the children I cared for were always the messy creative ones! 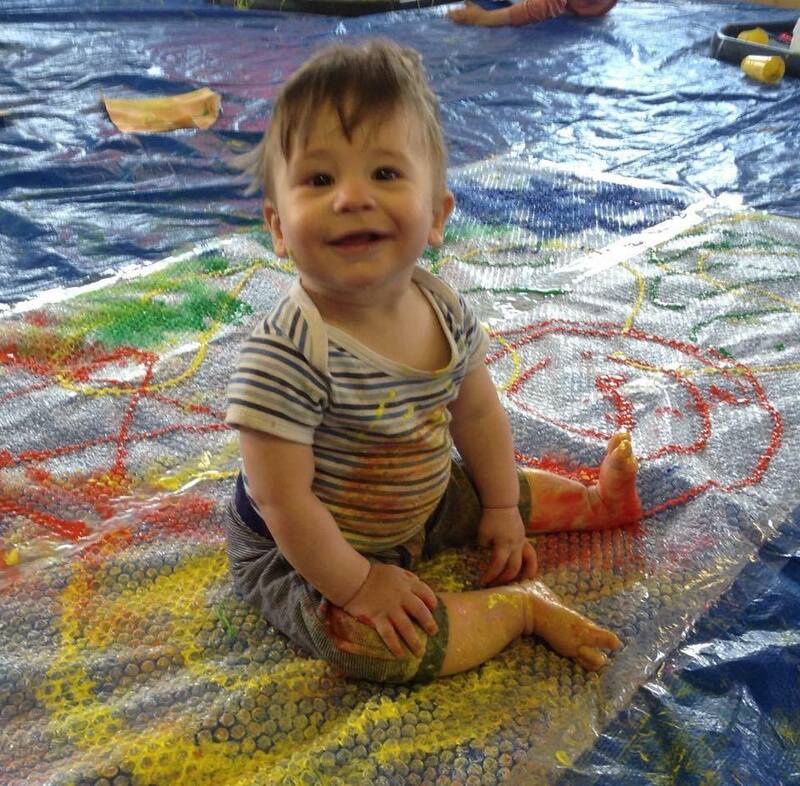 As a mum I took Charlie along to ARTventurers classes in Newark for a number of years and saw how much he and all of the other children loved the classes - so–when the opportunity arose to take over the running of the Newark branch I leapt at the chance! 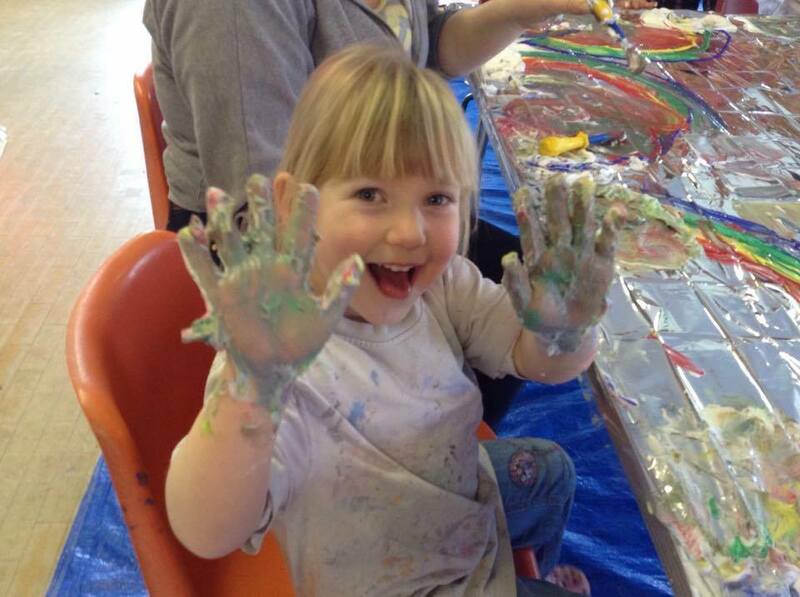 ARTventurers classes provide the perfect safe, secure and social environment for you and your little artists to get creative together, learn new skills, make new friends and create lots of messy memories together! Come along and join in the fun Artventurers Newark & Grantham! 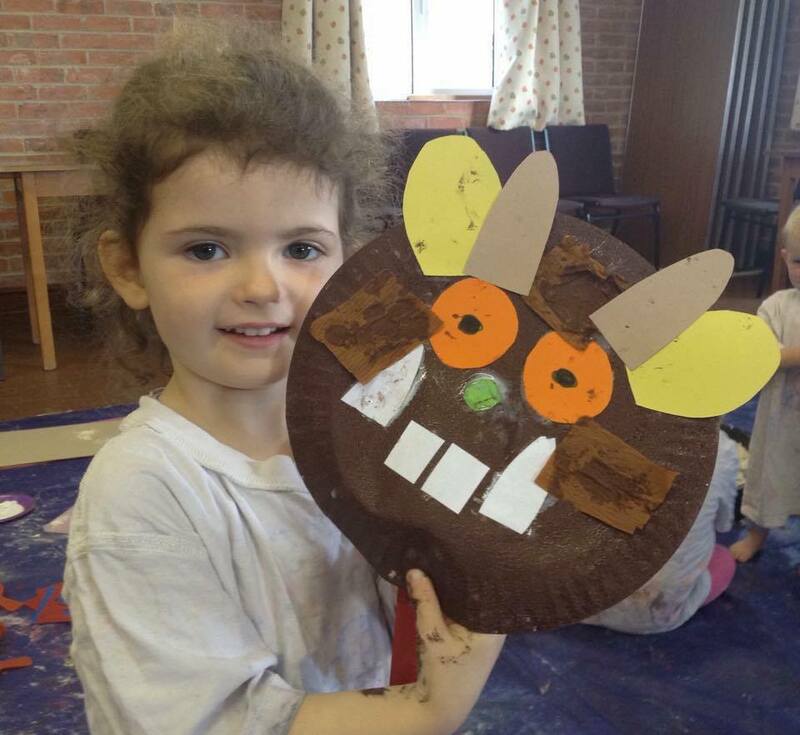 Having Fun at ARTventurers Newark & Grantham! Copyright © 2019 Artventurers Newark . All rights reserved.